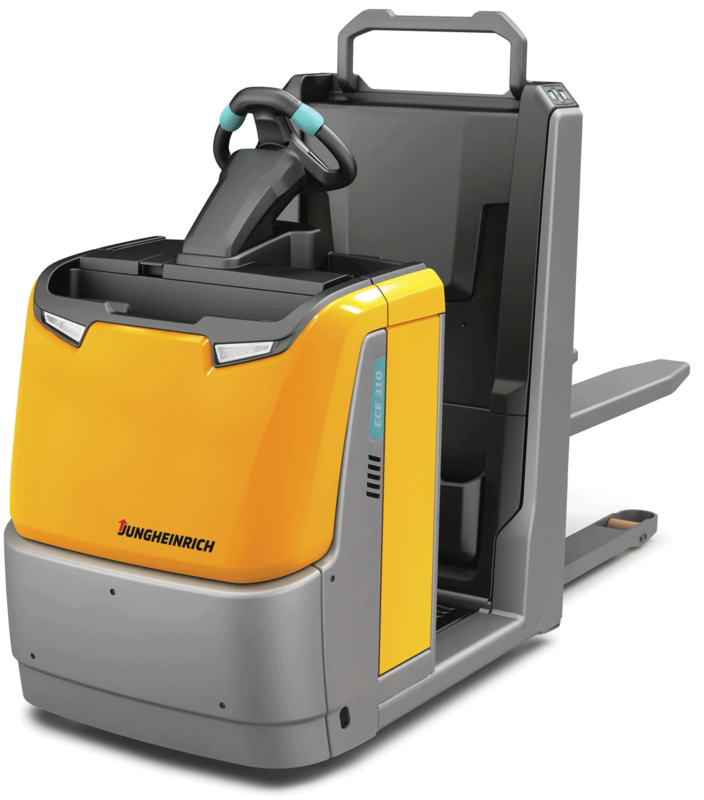 Jungheinrich is the only logistics systems and materials handling equipment supplier capable of delivering solutions across the entire intralogistics spectrum - from a single hand pallet truck through to a fully automated turnkey warehouse project. 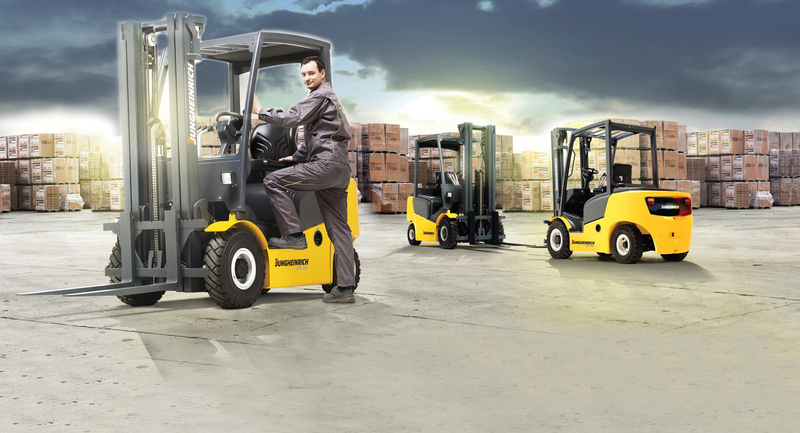 Jungheinrich is one of the largest industrial equipment producer in the world with high standards and best quality. 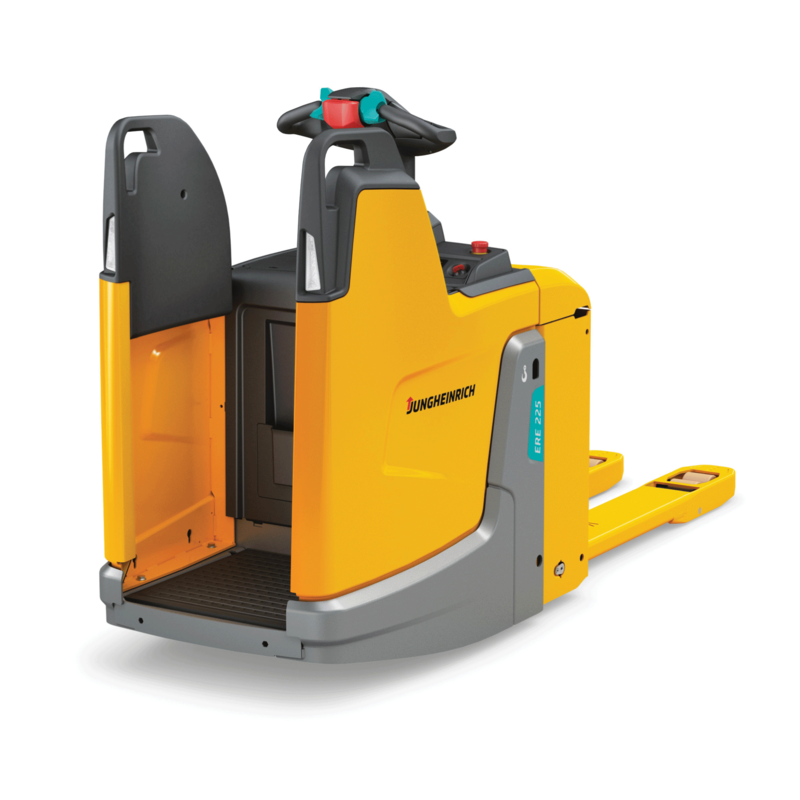 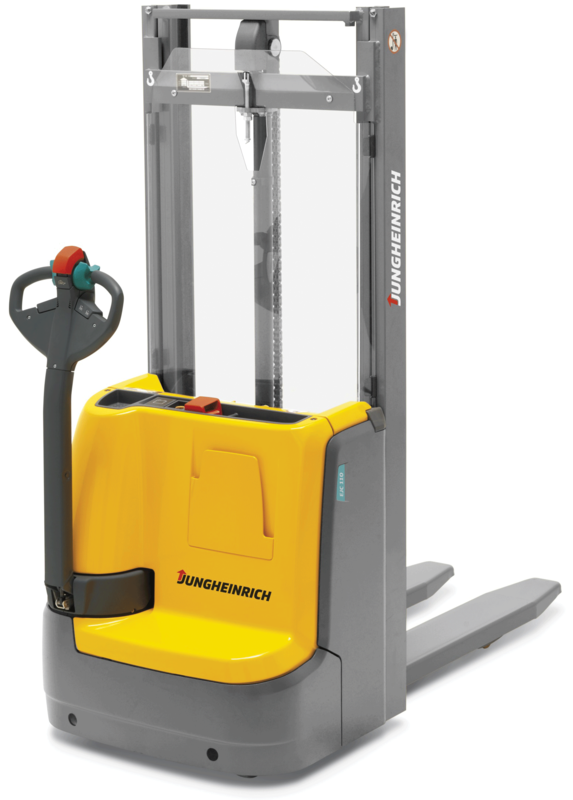 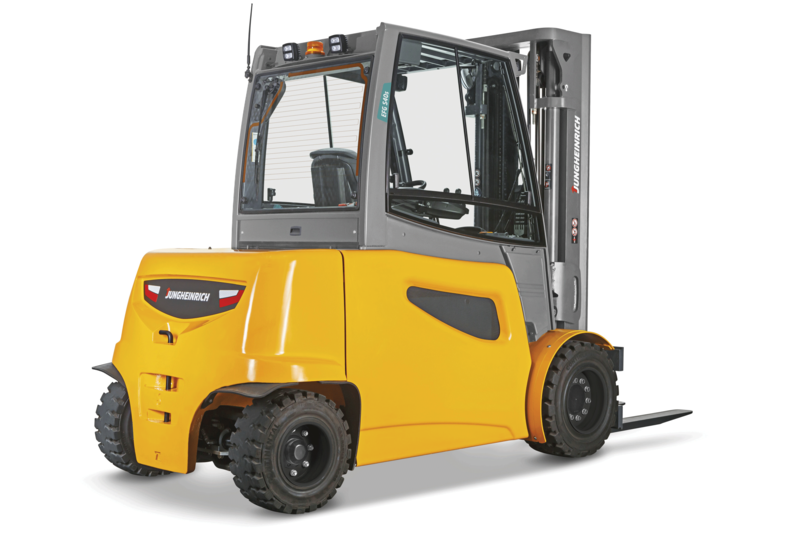 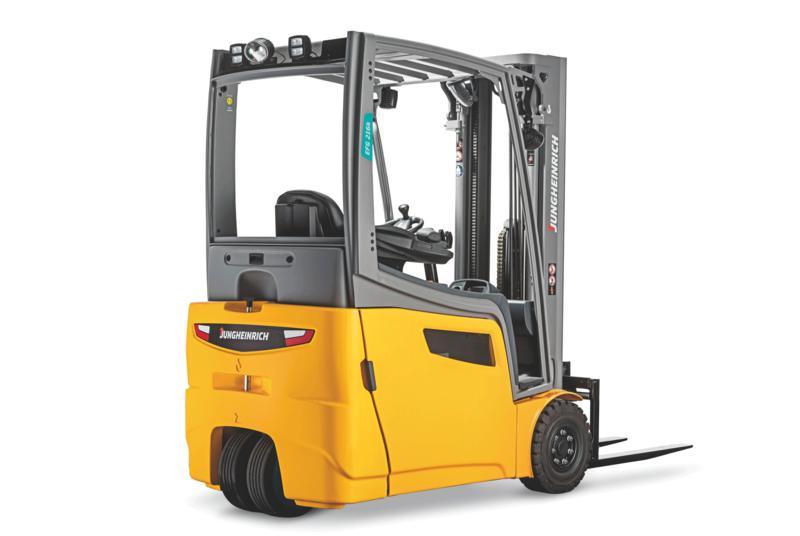 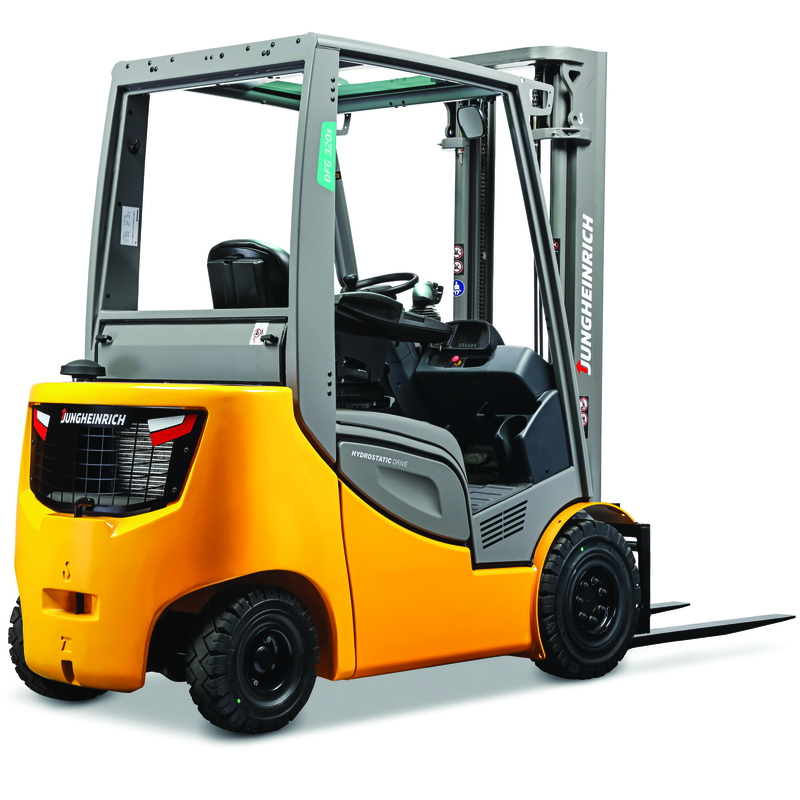 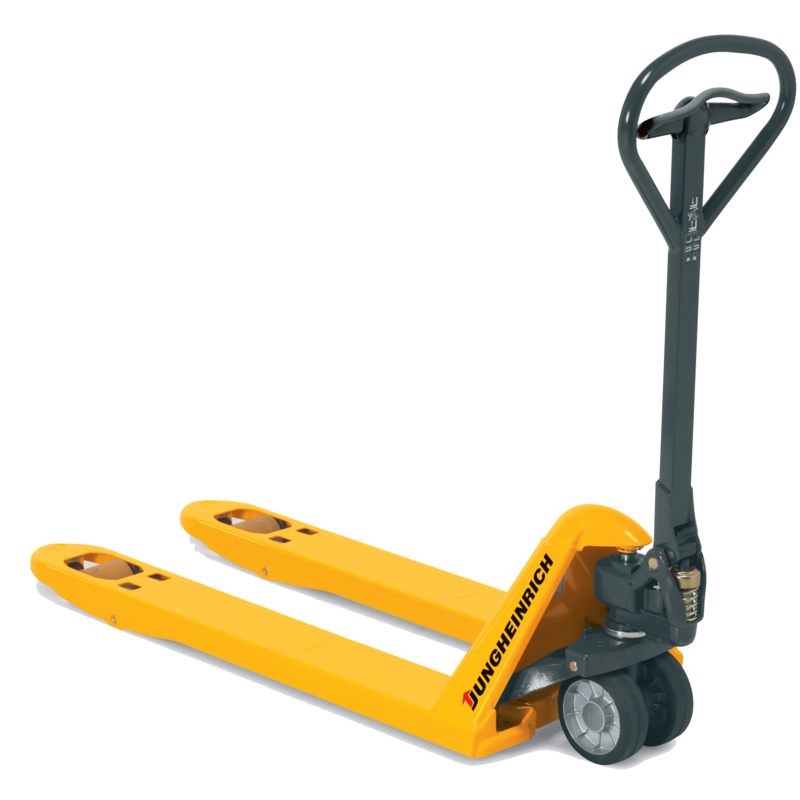 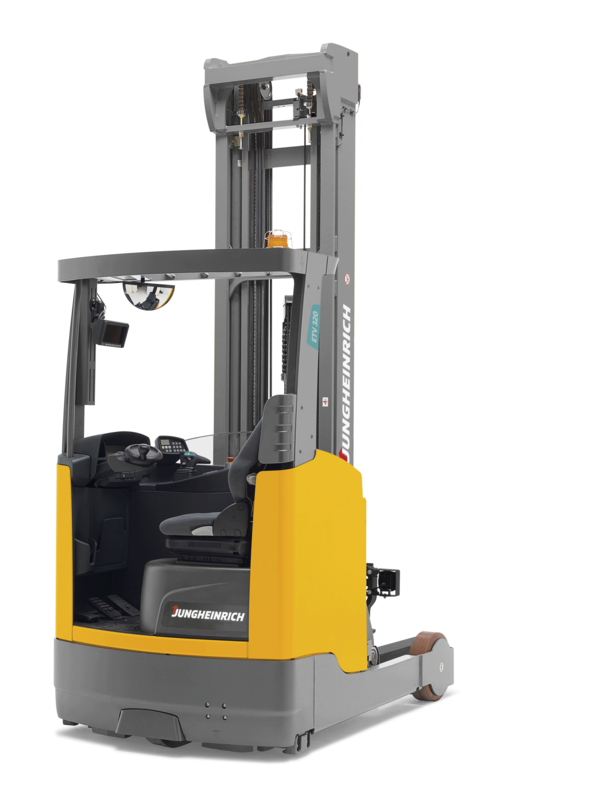 With best quality and service Jungheinrich has become the leading company to supply Forklift And Warehouse Products. 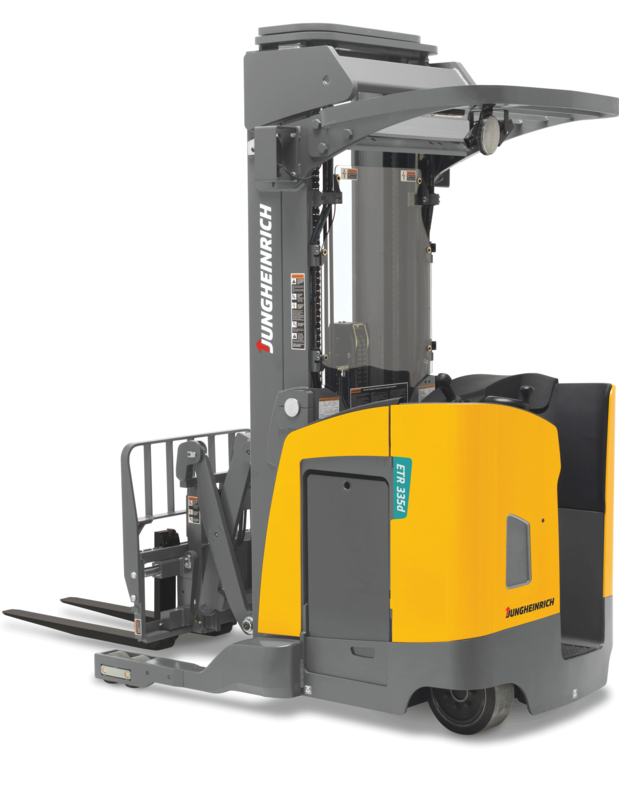 Jungheinrich is a German company which was founded by Dr Friedrich Jungheinrich. 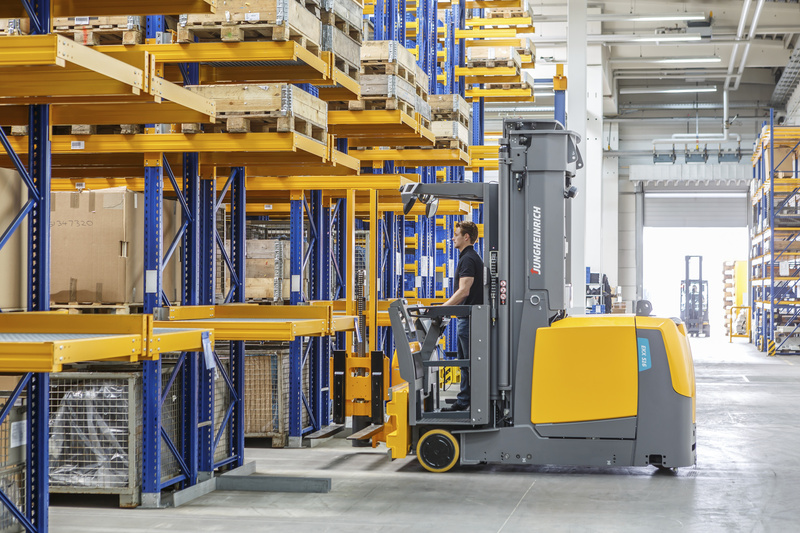 It was started out as a small workshop with thirty employees in the district of Barmbek. 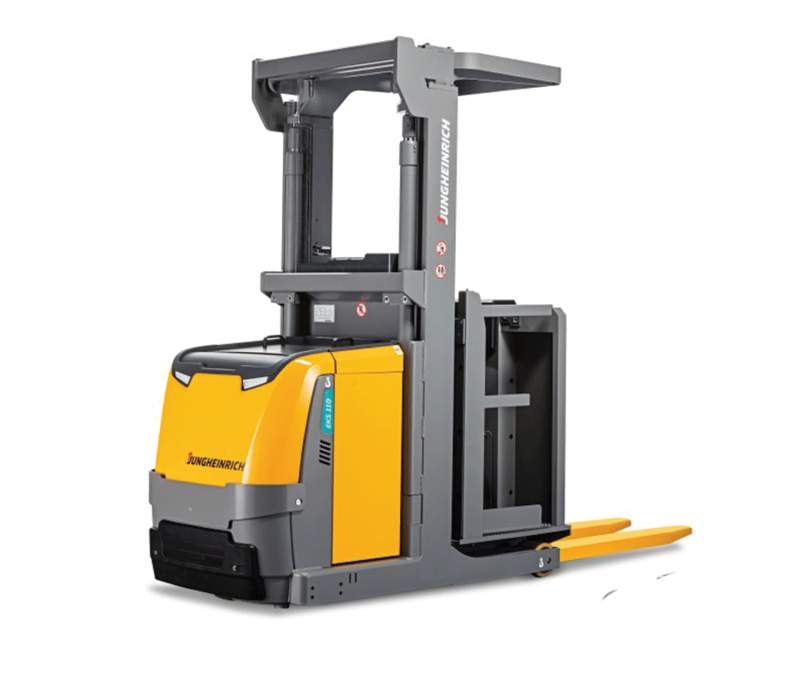 It has developed over the succeeding decades into a company that boasts annual revenue in excess of two billion euro (2013). 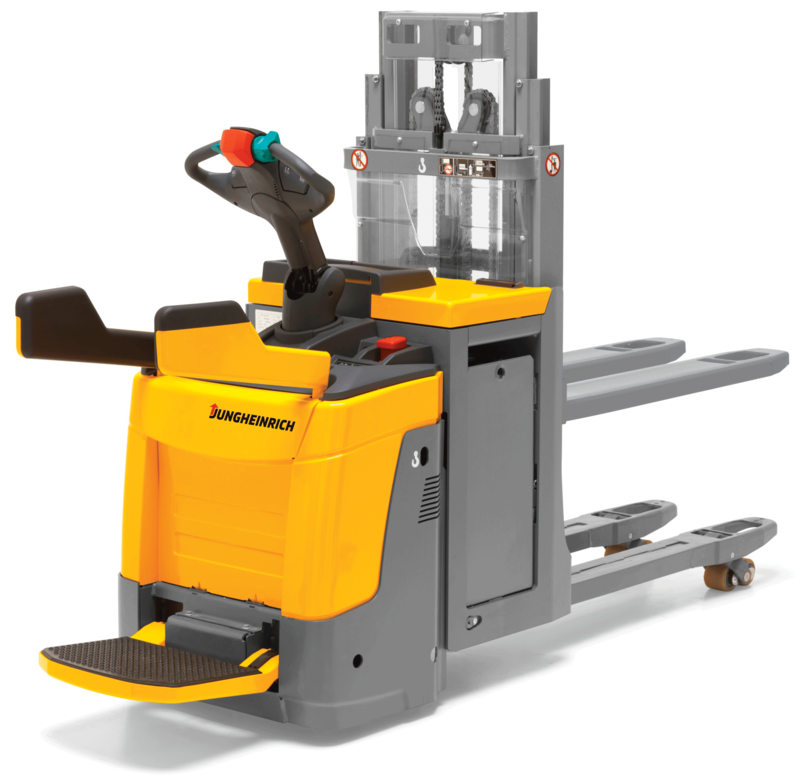 This makes us one of the top three firms in the world for industrial truck engineering and warehouse and material flow technology.